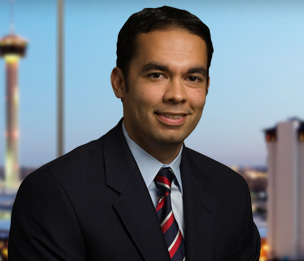 Rodrigo Figueroa is the director of the firm’s Alternative & Renewable Energy group. He advises many of the firm’s clients on state and local government matters, regulatory and public utility administrative law and real estate matters. Mr. Figueroa also assists companies in acquiring gasoline stations. His experience includes assisting utilities draft and negotiate power purchase agreements, construction contracts, franchise agreements, leases and asset purchase agreements. Mr. Figueroa is fluent in Spanish.